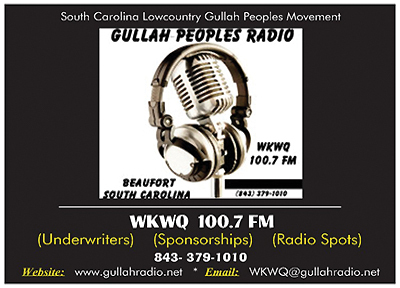 Gullah Peoples Radio ... Listen Now! ~ Underwriters ~ Sponsorships Now Available! Listen In Your Car, Home, Office or On The Internet! Google Map: Visit Our Office! * Only Independent Business Rates Listed on this Website...All others contact our office for rate quote! Join The Gullah Network 'Subscriber List' for more print UPDATES! The SC Gullah People this station will serve includes the general public, but most specifically, the Lowcountry Gullah community in Beaufort, SC. Online broadcasting will allow us to serve the world focusing on the Eastern Sea Islands of South Carolina, Georgia, and Florida as well. African Americans constitute one-third of the population in the three county area that this station will serve, offering our advertisers an unique opportunity to tap a market that is under-served by over-worked and non-niched mainstream broadcasters. Our broadcasts will be replete with local and national news, editorials, social commentaries, church news and sports. 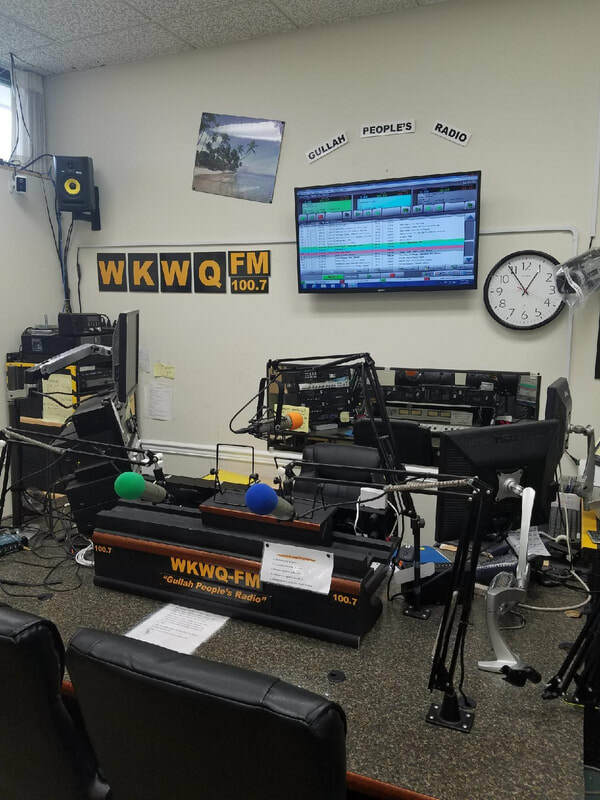 This station will develop a local news tradition within the Black community, being informative as well as entertaining. The Gullah Sentinel's readership consists of the general public, but most specifically, the African American community. We spotlight news and events written by, about and for the Black community. African Americans constitute one-third of the population in the three county area that The Gullah Sentinel serves, offering our advertisers a unique opportunity to tap a market that is under-served by over-worked and non-niched mainstream publications. The Gullah Sentinel pages are replete with local and national news, editorials, social commentaries, church news and sports. The Gullah Sentinel is a local news tradition within the Black community, being informative as well as entertaining. SIGN-UP FOR OUR EMAIL LIST to receive updates on local information, the latest news, local events, contest, coupons and discounts. Listen on your Phone or iPad! Use the TuneIn app and search for GGRN. * * * Tune Your Radio! Call 843-379-1010 or click below to make a larger donation. 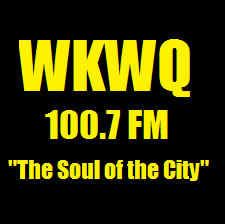 Listen to WKWQ 100.7 FM Now! "The Soul of the City"